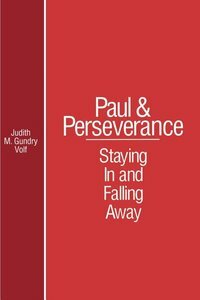 Does Paul assume that Christians will remain in salvation? If so, on what basis? What, if anything, can disrupt this continuity, and to what extent can it do so? Using detailed exegetical analysis of the relevant texts, Judith Volf addresses what Paul believed about continuity in salvation and the importance of this theme for subsequent Christians.